Facebook roll out its “live video” in 2016 globally. And this rollout has been phenomenal. 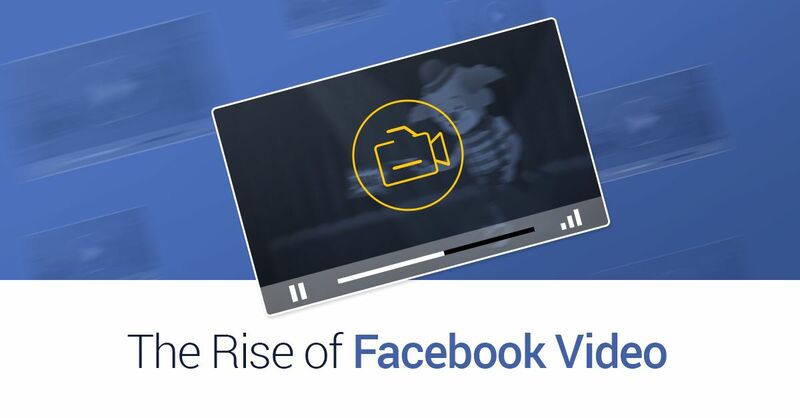 Facebook audience are consuming video more than ever, especially live video. Live video is the in-the-moment content where viewers are engaging with the content in live moment. 2. When & how we should use a facebook video? Facebook video ads is a great content tool for engagement as it garners a lot of response from the audience. For brands using video, you can use it for promoting of new products launch, brand awareness, education purpose, case studies or testimonials or for a cause. - What is the one core message for your right audience? - Which type of audience does your video server to? - What feeling or emotion do you want your video to convey? - Video plot and storyline: is it gear towards your type of audience? - Who are the people that will be involve in the video? Invite people for casting interview before starting to film the video. After the final production of the video is out, we will need to execute the next action, which is promoting the video in Facebook. Reaching out to the right type of audience is crucial, and re-engaging lost viewers back is important. Strategy such as Facebook advertising, direct viewers to your landing page, re-targeting viewers is part of the overall marketing strategy. We rolled out a video for a FMCG brand, which its product can be found in Watson, Guardian, Unity and supermarkets; and we will to bring out a core message to a specific group of audience. We began to search and invite people for casting, and finally selected a suitable person for this role. Please leave your contact@ http://www.v-channel.com.sg/Enquiry/ for digital marketing enquries.